As a 25 year telecommunications industry veteran, Jill joined TEG in January of 2016. Her expertise spans broadly across Technology and Professional Services with an emphasis in Sales Leadership, Marketing and Operations. After starting her career at MFS, Jill spent the next 18 years at tw telecom, now Level 3 Communications, in various leadership roles. As Vice President National Enterprise Sales, she built the National Enterprise Sales Team from its inception to over 50 people, ultimately responsible for over 350 million in revenue. Her experience working with IT organizations in the Fortune 500 space provides Jill with relevant insight into how IT enables and contributes to the overall success of a company. Jill brings a track record of understanding talent and the process of acquiring it, as she has hired leaders in sales, sales engineering, marketing and operation support. 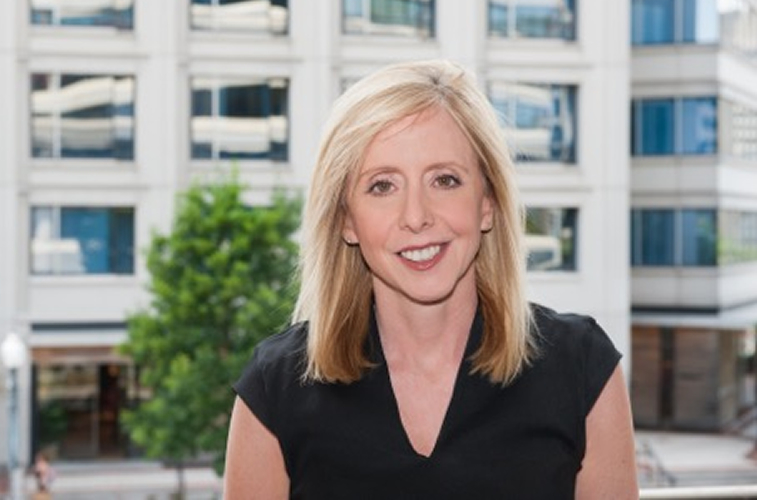 When she is not at work, Jill, a D.C native, is a passionate trustee with Tikkun Olam Women’s Foundation, investing in lasting change for women and girls. Jill stays active running or hiking and loves to cook with friends and family, especially her nieces and nephews. To say that she is an avid traveler is an understatement. She has recently ventured to Cuba and trekked the Atlas Mountains in Morocco.